Ms. Karli Schultz has been educating and nurturing the children of Faith Lutheran School & Daycare for 18 years. She currently works with the 12 - 18 month age group. Ms. Karli earned and Associate in Arts degree at Brevard Community College. When she is not playing with the babies at Faith Lutheran, she enjoys spending time with her husband and 2 beautiful children. 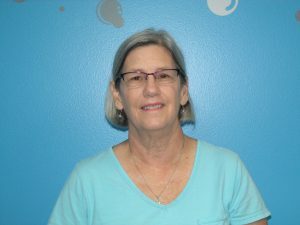 Ms. Carol Branam has been educating and nurturing infants and toddlers at Faith Lutheran School & Daycare for 17 years. She currently works with the 18-24 month age group. Ms. Carol holds a Florida Dance Masters certification & has been teaching dance at Dussich Dance Studio since 1980. Ms. Carol is the mother of 2 set of twins and a grandmother of 6. 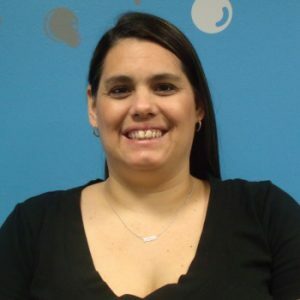 She enjoys working with toddlers and has a special interest and talent for preparing them to become big-kid preschoolers.